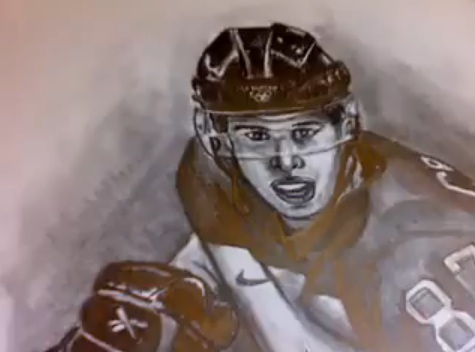 This isn’t much more than a time-lapse drawing of Sidney Crosby, but any art is cool. I used to want to be an artist and nearly went to college for it, so videos like this are awesome to me. Enjoy at your own leisure.